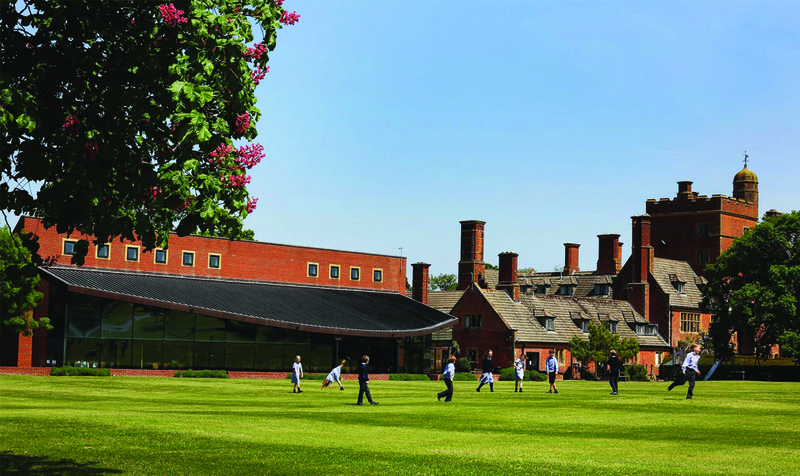 Port Regis Prep School in Shaftesbury, Dorset is highly regarded for its academic, sporting and extra-curricular successes. They have chosen a British made system from SpliceCom which replaces ageing Avaya equipment. The deal encompasses the main equipment, phones, maintenance and latest generation low cost SIP trunk lines and calls. The Managing Director of M12 Solutions, Andrew Skipsey, says: "We worked closely with the school to build a solution which overcomes current comms issues and also provides a comprehensive solution for many years to come. We recognise that Port Regis, with its boarding facilities, needs a mission critical level of round-the-clock backup as well. With our conversion from ISDN lines to sip lines which work over the school's fast Internet connection, we can dramatically reduce the costs of lines and calls which helps to provide a strong cost justification for the new platform. We have been supplying SpliceCom systems into many kinds of organisations including schools who find its ease of use, flexibility and functionality markedly improve customer service, which is vital in today's operating climate." Port Regis bursar Nikki Miller says: "We went through a competitive selection process which was won by M12. They were able to demonstrate a more comprehensive package which will ensure we can provide a better service to parents and staff. Their proposal also represents excellent value. We were also impressed that M12 could deal with all of our telecoms needs so dealing with one helpdesk will make life so easy. As a business we are keen to enhance our reputation further and if we can provide an even better service for callers to the school and improve our internal message-handling then this is sure to help us to differentiate." Robin Hayman, SpliceCom's Director of Marketing and Product Management, says: "The current generation of our Unified Communication platforms offer end clients real choice. They can be soft, hard or virtual, located in the cloud, on premise, or deployed as a hybrid, with the option to purchase outright through a capital outlay, as Port Regis have chosen to do, or via a "pay-as-you-use" programme. The addition of our wide range of highly functional IP phones, inbuilt call management and call recording, alongside intelligent integration with Microsoft, mobile and the most widely used school applications, allow SpliceCom to deliver a compelling range of solutions, all of which have strong relevance to the education sector."